This is an introductory course for expectant parents or people thinking about becoming a parent. Before Baby™ is designed to start you on your journey with confidence in yourself as a parent and trust in your baby’s unique ability to show you the way. 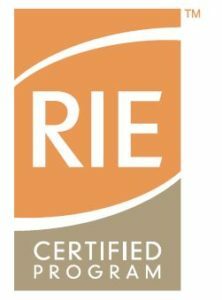 RIE® Certified Parent-Infant Guidance™ classes encourage babies to be focused, active, and aware of self and others. The class supports and encourages children’s authenticity and helps parents to be confident in their supportive role towards this great discovery. It is facilitated in small groups with parents and child(ren) coming together weekly in a relaxing, infant-friendly environment to take pleasure in observing and learning about infants’ unfolding development and play. 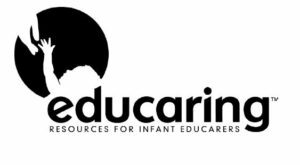 This course provides an overview of the Educaring® Approach including gross motor, fine motor, social-emotional development of the infant, designing the environment, and planning the curriculum.